Client Ratings Tracy Loewer has been rated by 11 clients. “Love Where You Liv” is so much more than our Company catchphrase; it’s something that I truly hope to help others achieve because everyone deserves to find their best selves in where they live. I've lived everywhere from Saskatchewan to the Gulf of Mexico, before finally settling in Edmonton; I can easily say that with 5 children, homemaking has quite literally been my profession for over twenty years. We recently just celebrated four years in our current home - the longest period of time we've lived in one house. With so much moving around (2 countries, 5 cities, and 8 houses…) I've learned that home is truly where the heart is, and I understand the importance of finding the right home that fits you. 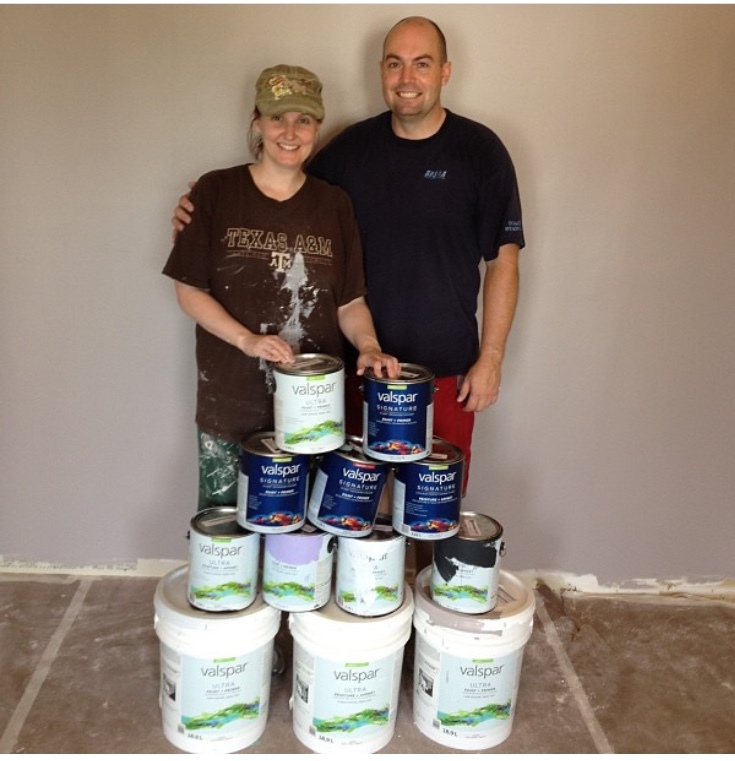 The "right home" often requires making a few "adjustments," even if it’s just a simple change in paint colour. I believe that even the smallest renovations to a home can bring about amazing results. 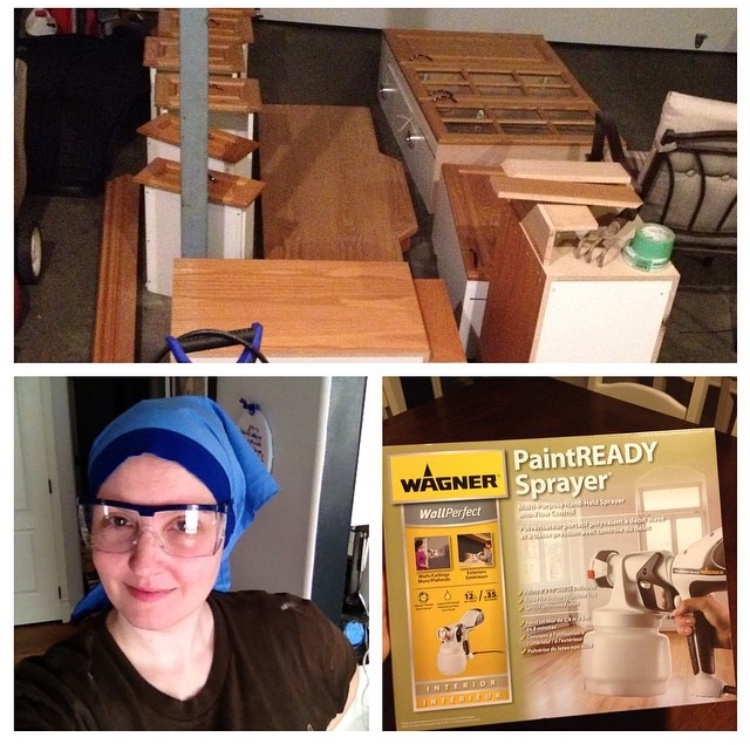 Our own adventures in house-hunting have brought about an obsession with power tools and DIY projects, and I have even discovered that I’m a pretty good (albeit slow) Jill-of-all-trades. I love the challenge of improving and beautifying my surroundings, even when resources are limited (as an at-home mom of 5 who had a husband in Grad school, I truly get it!). It’s not about how much you have, it’s about what you do with it. Growing up, I was that kid who made friends with the new move-in and didn’t put up with bullies on the playground. In Grade 3, I was kicked off of the school bus for telling the bus driver to "pick on someone his own size" after he wrongly accused one of the other kids of mischief. I believe in using your voice to defend what is right and helping to build up those around you. I take a lot of pride in these traits as a Mother and now as a real estate agent, I like to protect those around me from being taken advantage of, and nowhere is that more important than the complicated world of buying and selling Real Estate in an ever-evolving fast paced market. If you’re looking for a strong voice to represent you, I’m here to help! Tracy was very attentive to our needs, was easily reached and communicated with us frequently during the listing and sale process. I would happily recommend her to anyone looking for a listing or buying agent! Tracy is very helpful and friendly. I am satisfied with her service. We were very pleased with Liv Real Estate. Tracy Loewer attended to each detail of our home purchase quickly and successfully. She recommended a few inspectors of which we chose one. He was excellent and one with whom Tracy had dealt with before. Tracy was very calm throughout the process and gave us guidance in ways that were helpful.